Meet: 9:00AM at the Liberty State Park Picnic Grounds parking lot. 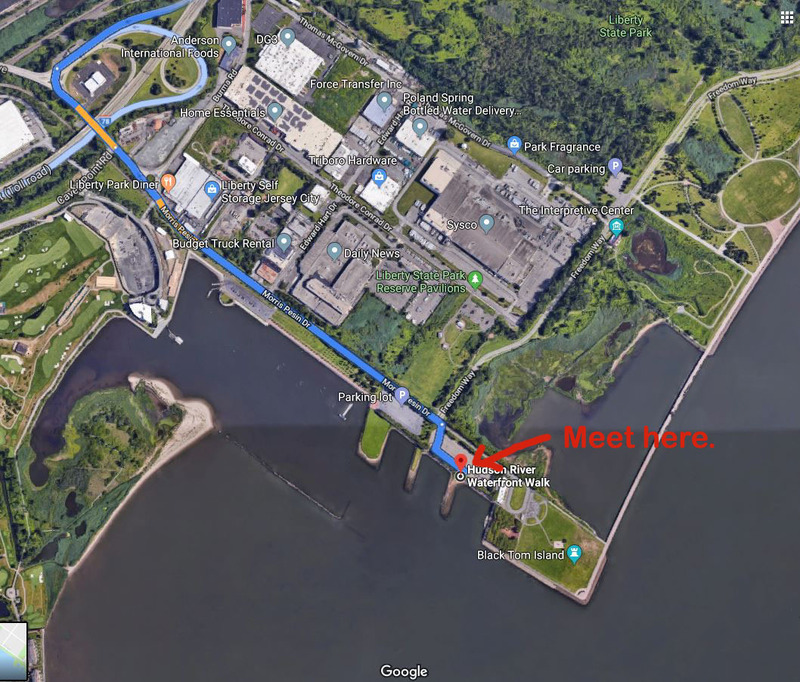 Walk Description: We will walk past the flag Plaza, the picnic area, to the south eastern point of Liberty State Park and continue on this beautiful open stretch of the walkway that is surrounded by water on both sides. We will pass the Statue of Liberty and Ellis Island. Cost: A donation of $5.00 is requested. Children under 15 are free!